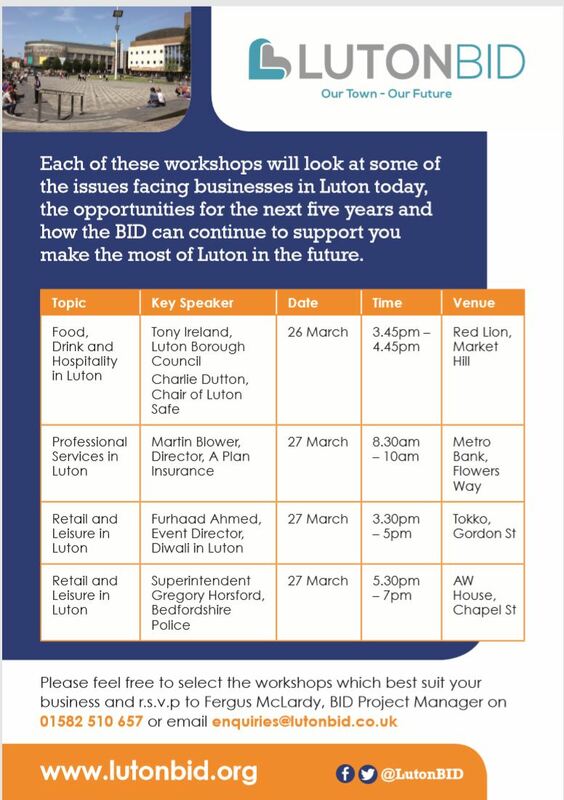 Luton BID invites you to attend one of our workshops this week - looking at issues which affect your business. We will be hosting two on retail and leisure, one on professional services and one on food, drink and hospitality. Our first workshop is tomorrow afternoon so if you haven't booked yet get in touch with the BID office or look at all the workshops (details and how to reserve your complimentary place) HERE. These workshops will focus on key areas and be an opportunity for you - a BID business - to hear about key issues in the town centre and shape the next five years. Our next Safer Neighbourhood Days with Bedfordshire Police will take place on Wednesday, 10th and Friday, 12th April - all aimed to providing Crime prevention advice for businesses. 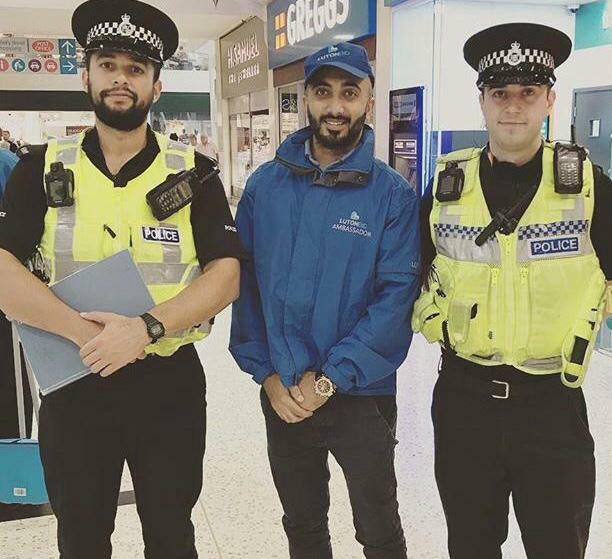 Our BID Ambassadors will be joined by Bedfordshire Police officers as they visit town centre shops and businesses to promote safety and security, discuss business crime intelligence sharing, demonstrate the digital radio scheme and answer any questions relating to local policing. If you would like a visit please email us at info@lutonbid.org. Next Friday is our Tidy Day with more clean-up activities and opportunities for more people to get involved. If you would like to join us on Friday 5 th April, please sign-up before 5pm this Thursday. 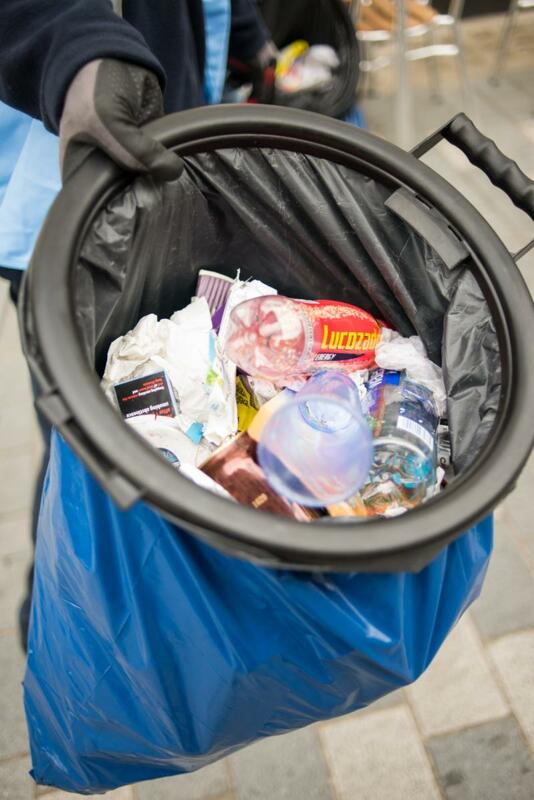 As well as the usual litter collection, the BID and volunteers will be supported by Luton Borough Council's cleaning team and park officers to help tidy green spaces, plant additional flowers and shrubs and refresh street furniture. Instead of just being open to those working in Luton town centre, anyone can take part this time. The event will start at 8am and finish at 2pm but volunteers are welcome to join in for any part of the day. To join us as an individual or team please email HERE with your full contact details for further details. Or simply register online HERE. Please don’t miss this opportunity to make a positive an impact on your town centre. 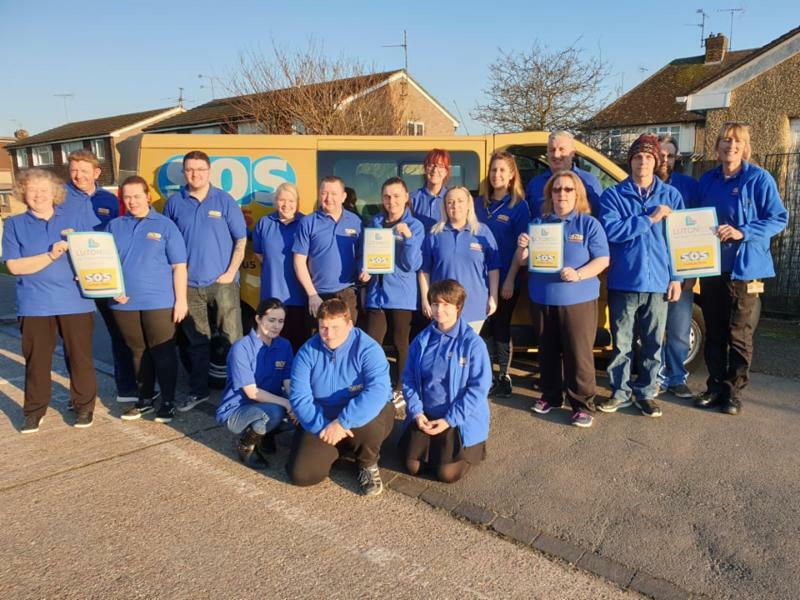 For the second year Luton BID are proud to be supporting the town centre's SOS Bus. This 'place of safety' for visitors and party goers during the busy night time economy is manned by CRB checked, uniformed, full trained volunteers. The BID sponsors the radios so that volunteers can stay in contact with the police, CCTV and night time venues. The bright yellow converted single decker bus is parked up in St George's Square every Friday and Saturday evening, 9pm to 3.30am.